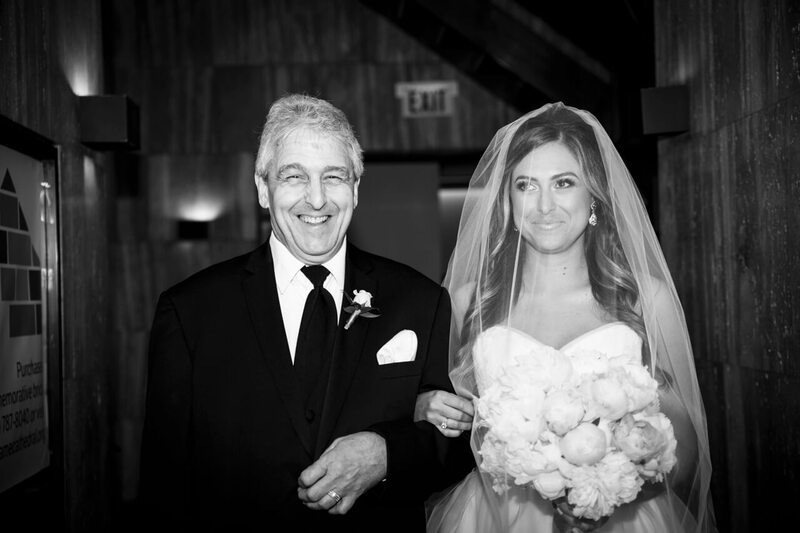 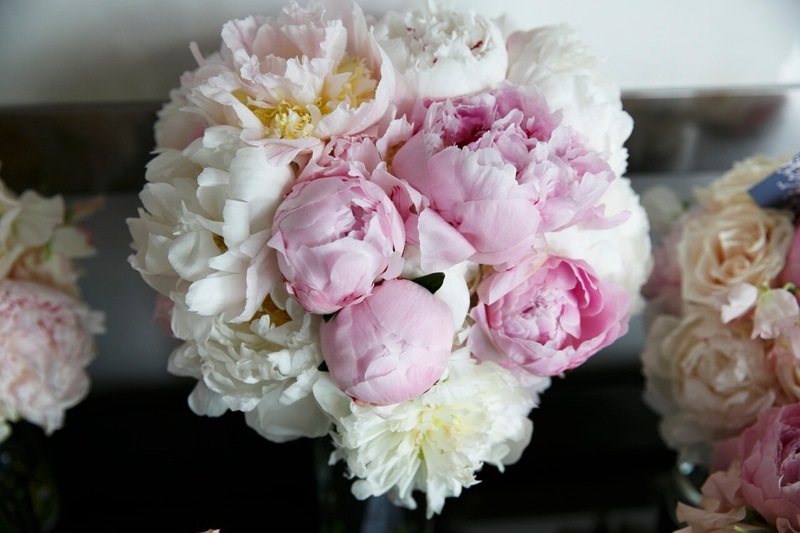 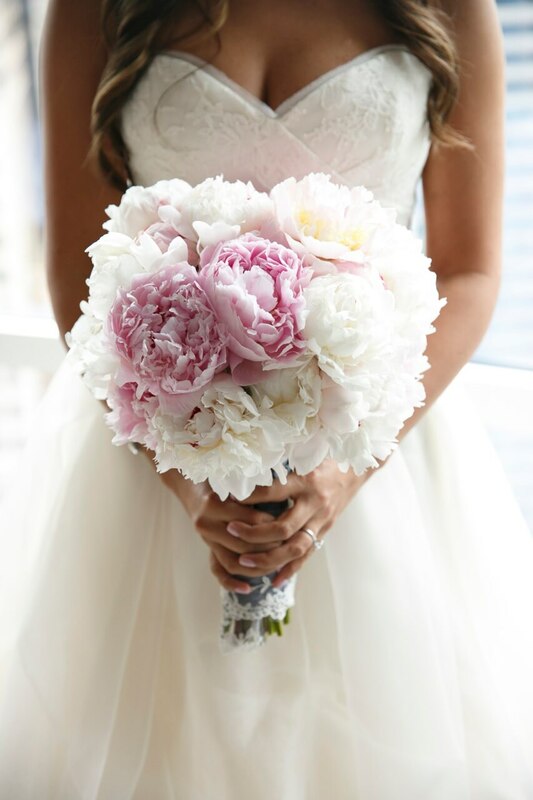 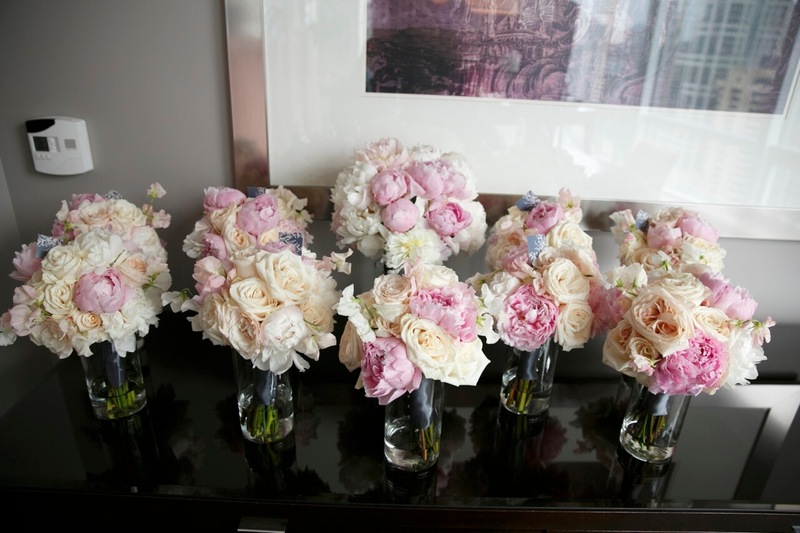 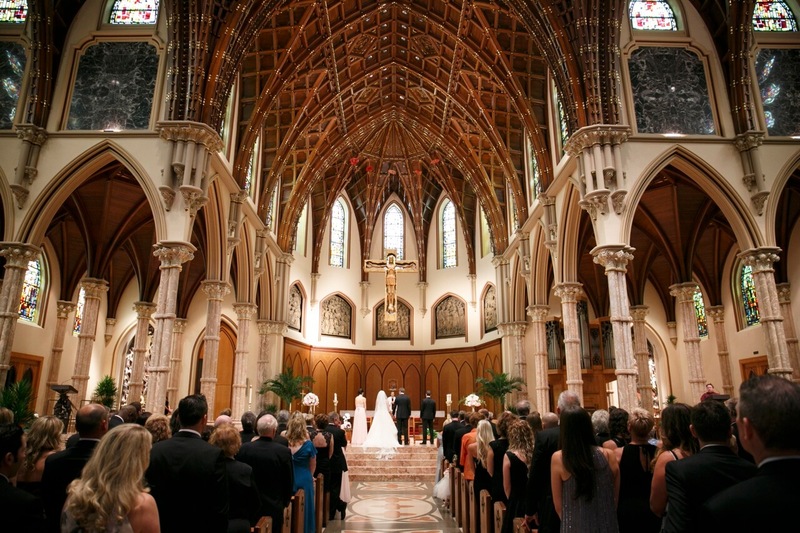 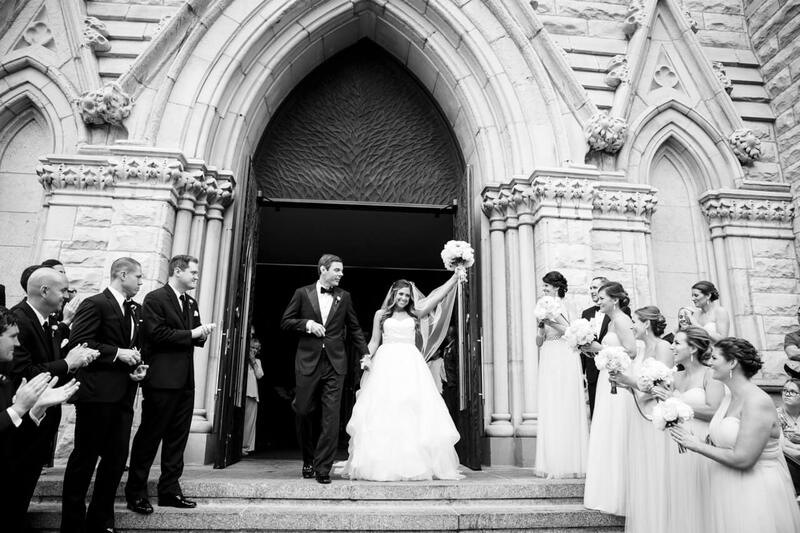 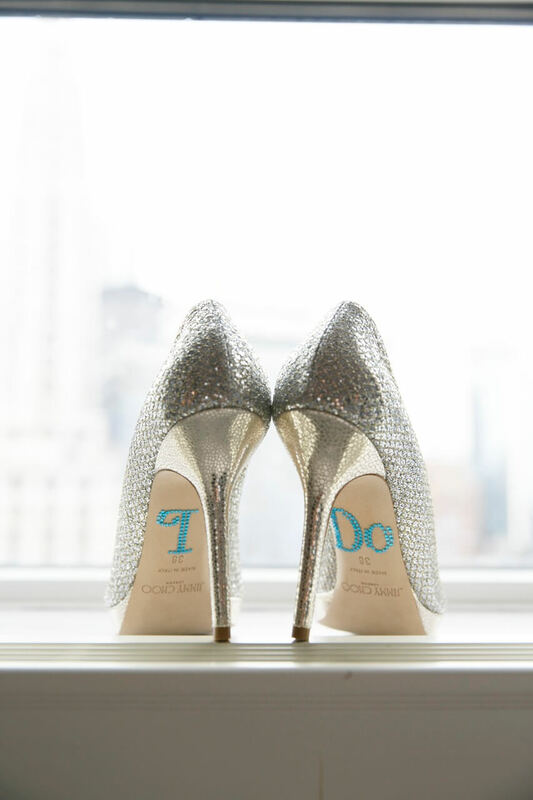 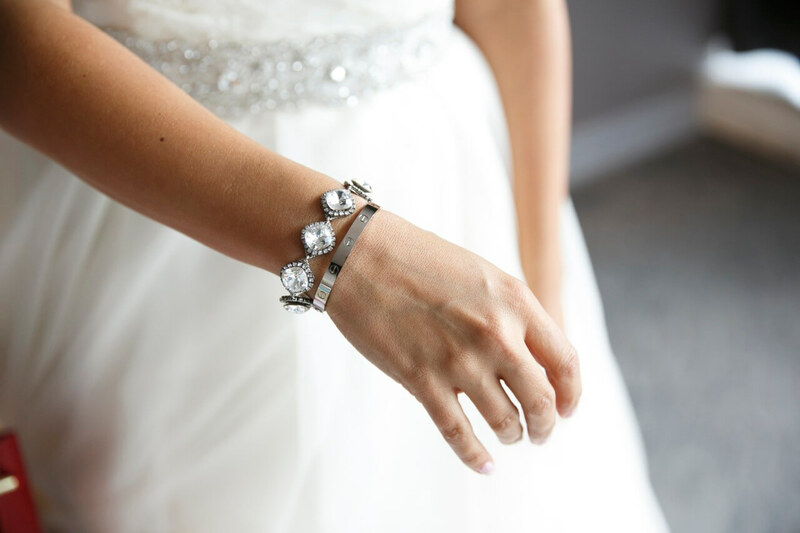 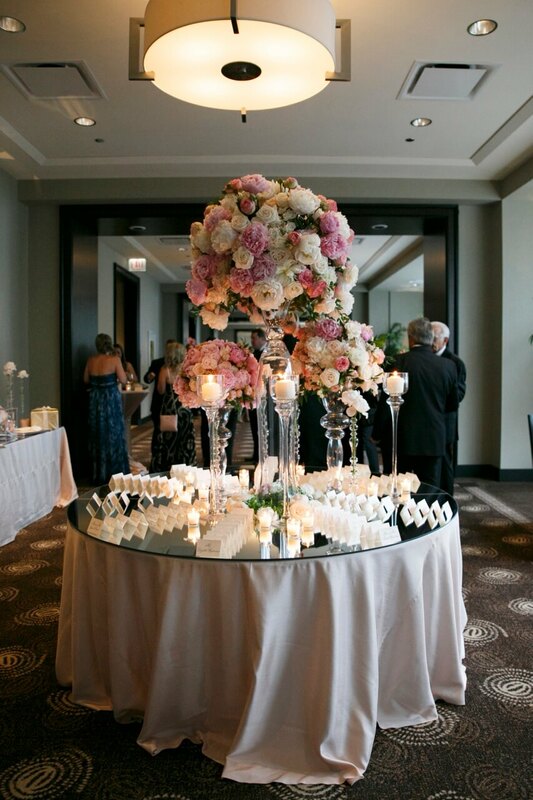 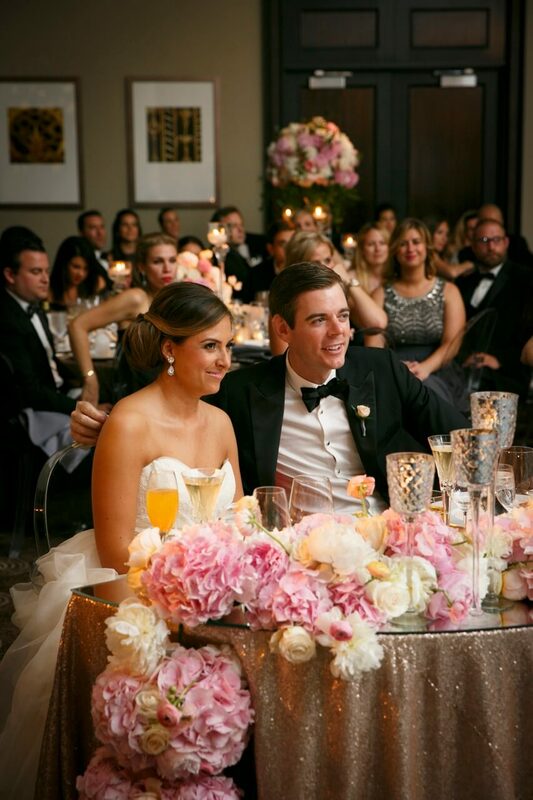 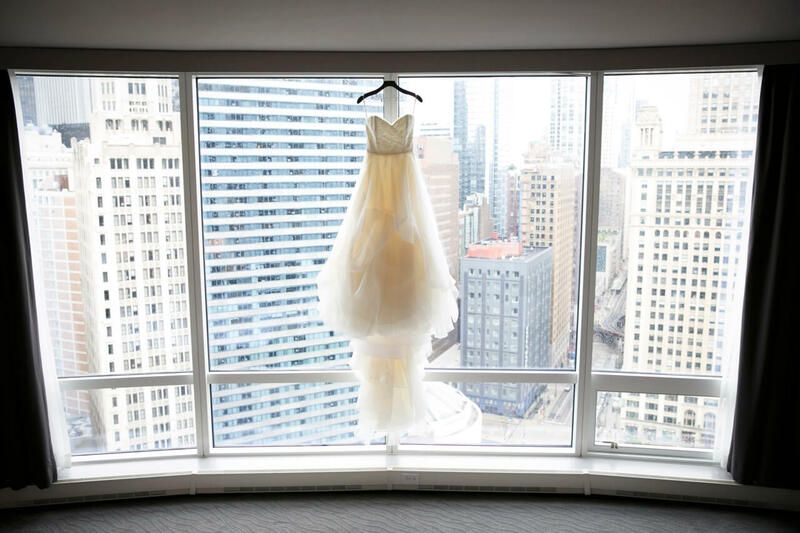 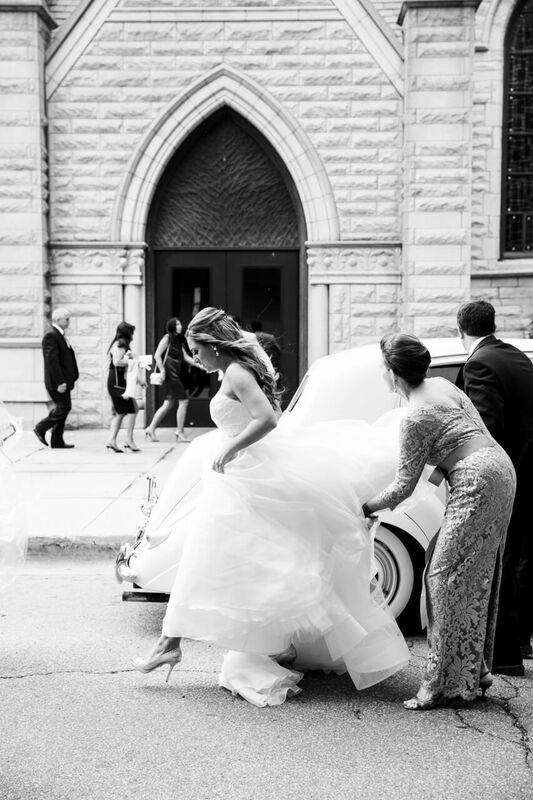 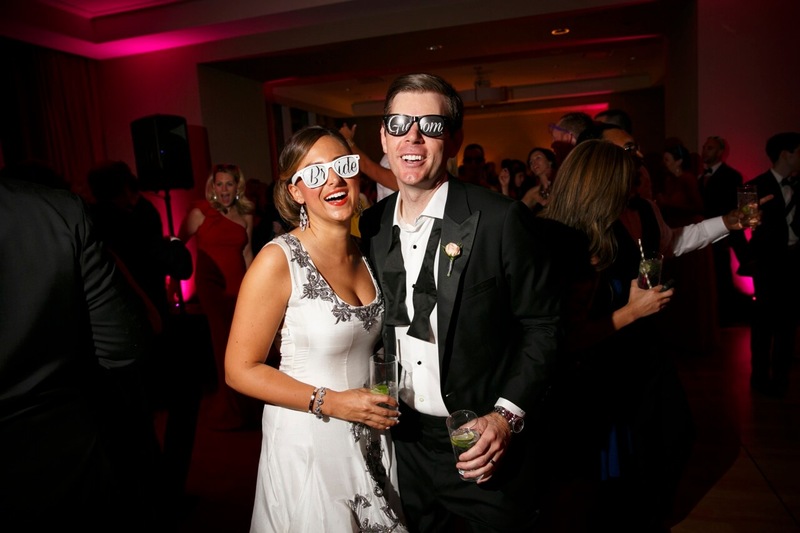 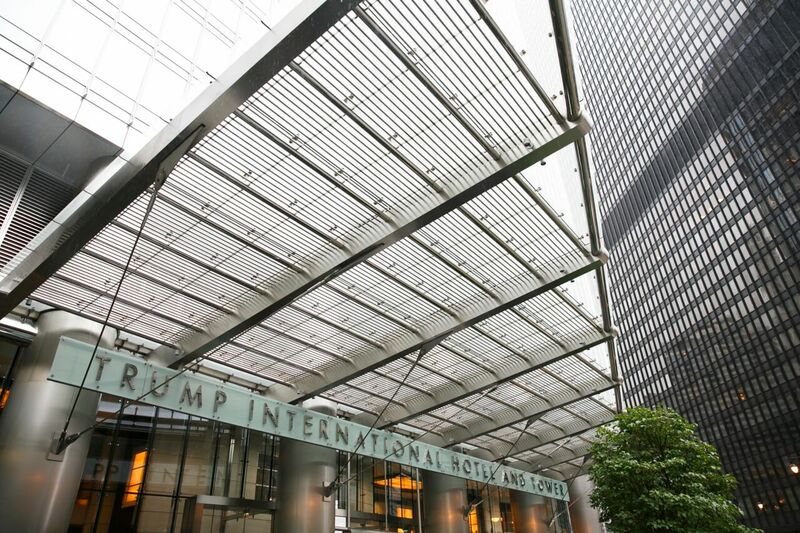 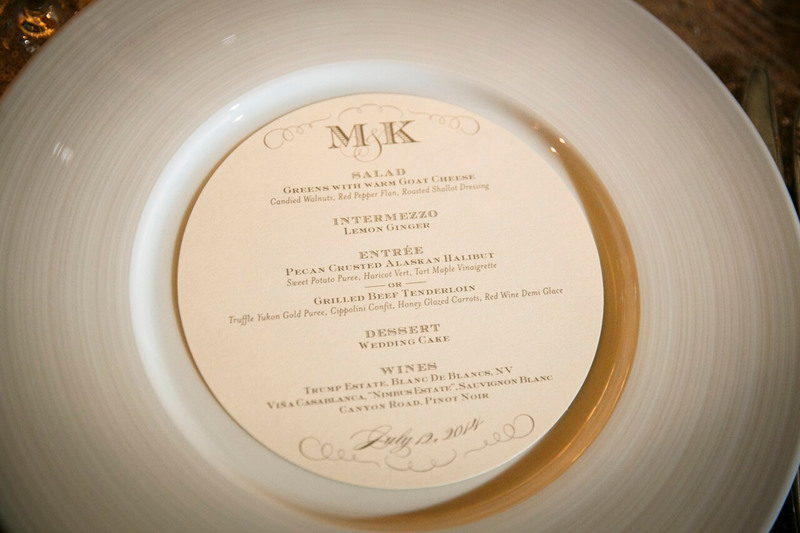 Michelle and Kevin’s Trump Hotel Chicago wedding has to be one of our all time favorites. 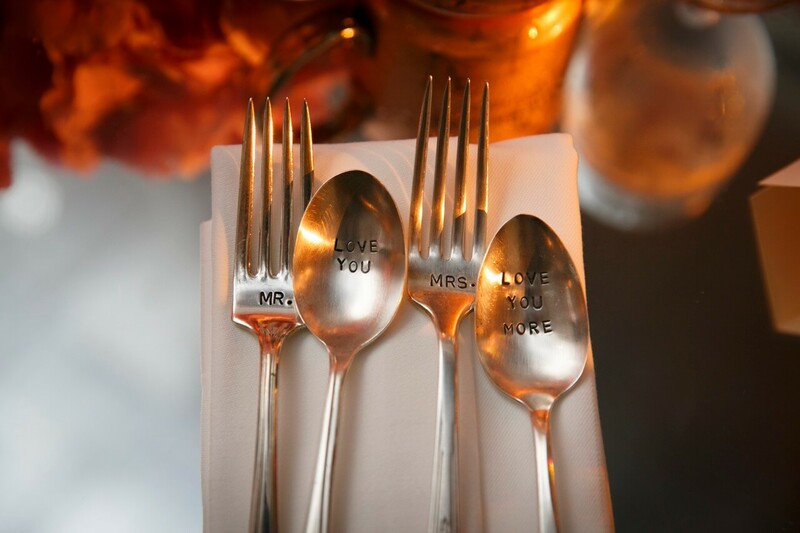 Maybe it’s because we so enjoyed working with them. 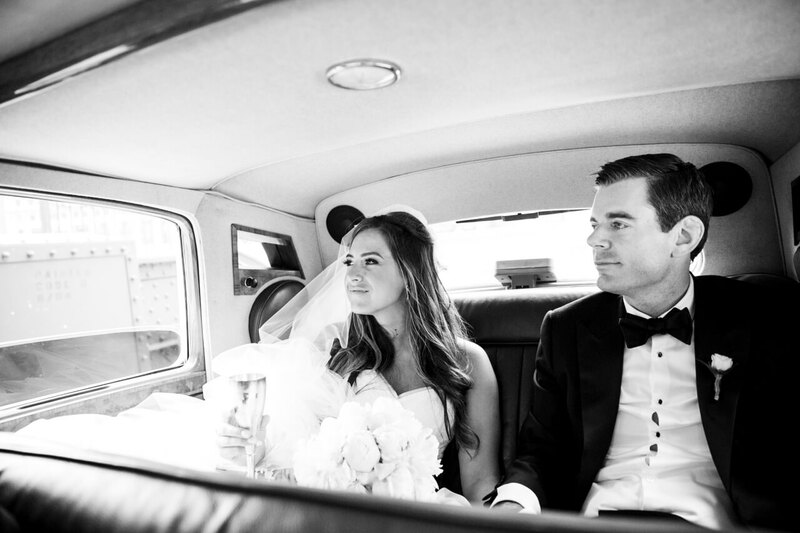 Not only is this couple gorgeous on the outside, but inside as well! 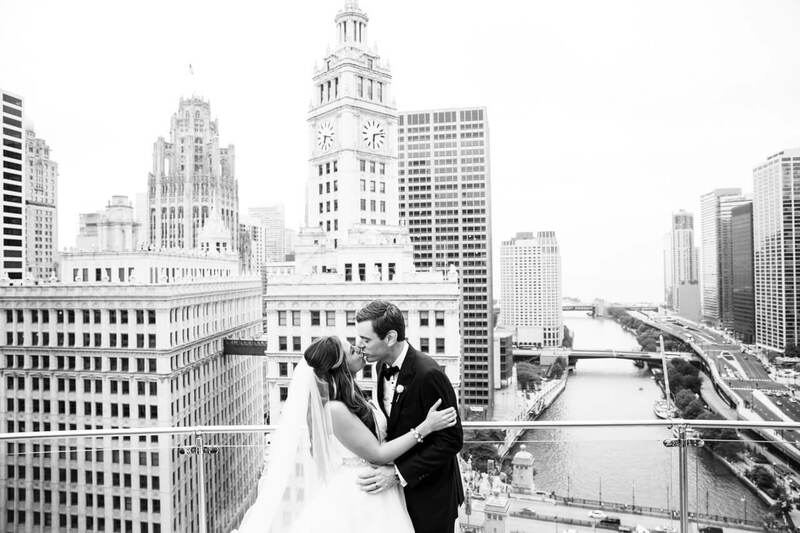 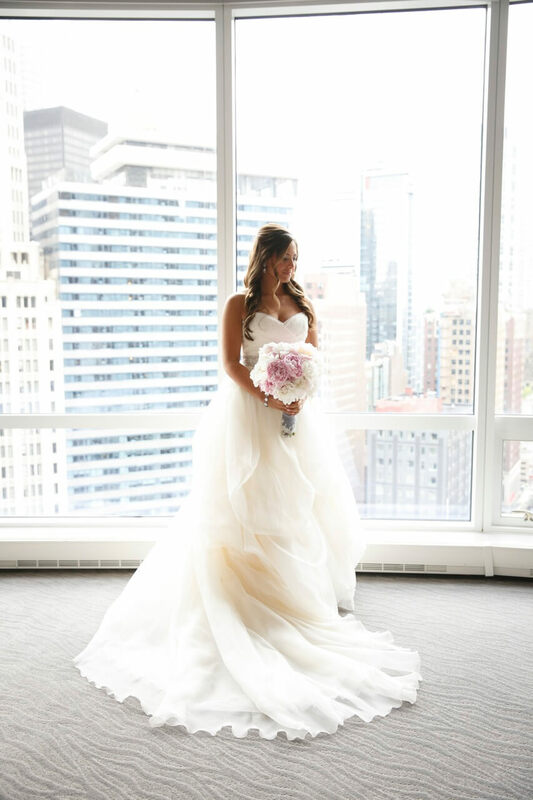 Michelle and Kevin chose the Trump Hotel Chicago for their wedding which is downtown and has one of the most gorgeous terrace views of the city. 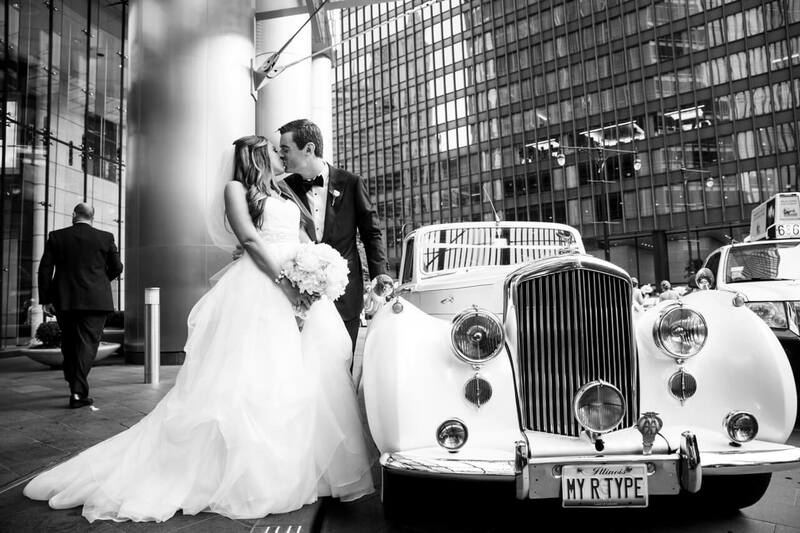 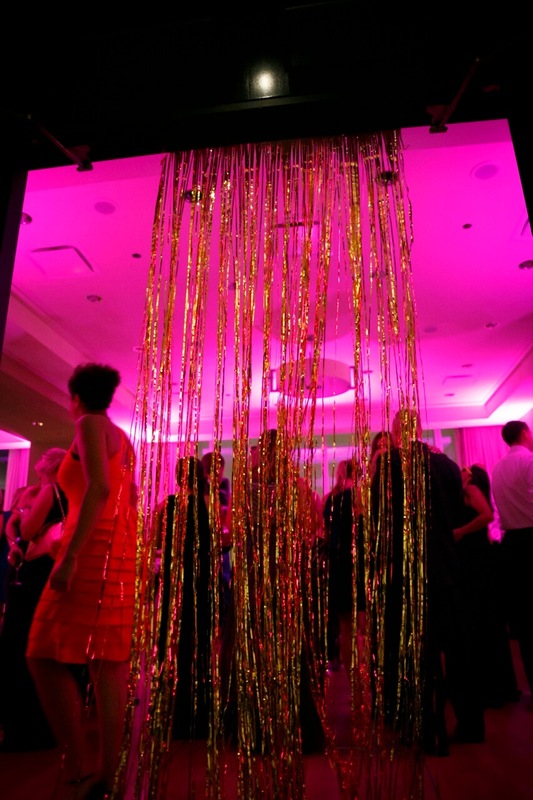 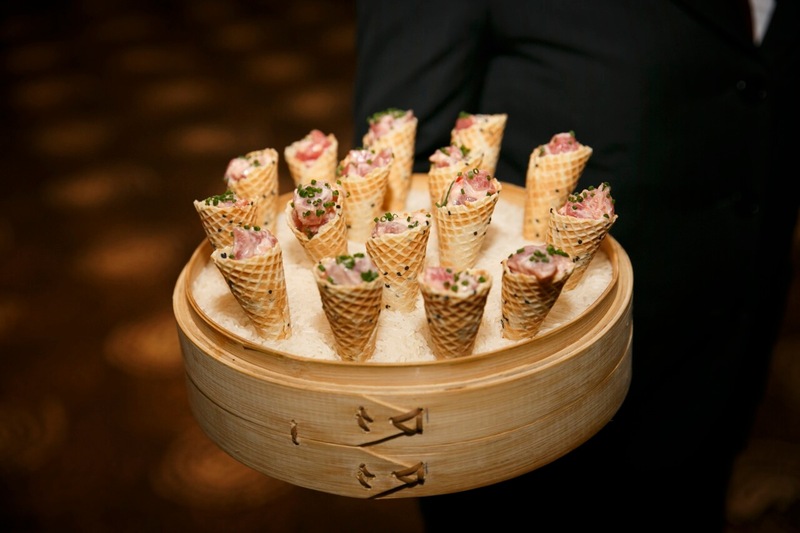 This of course made for fabulous photos for their Trump Hotel Chicago wedding. 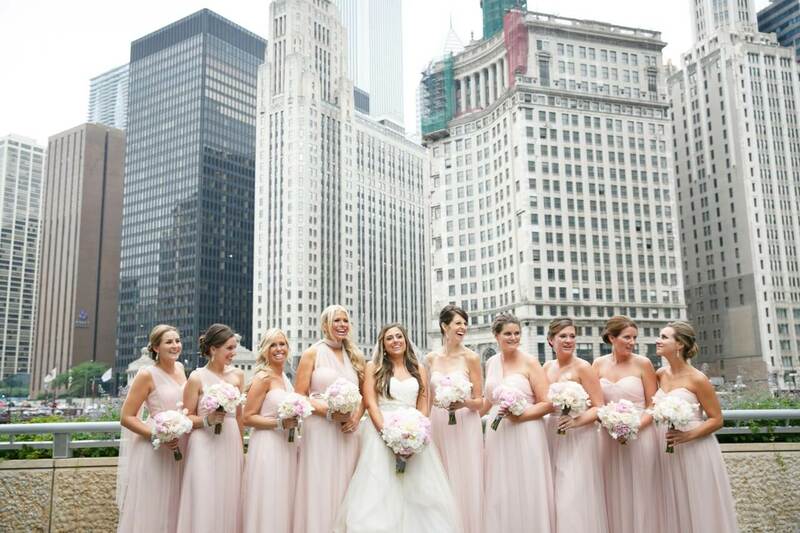 We loved the juxtaposition of the feminine colors and flowers amongst the gritty city streets. 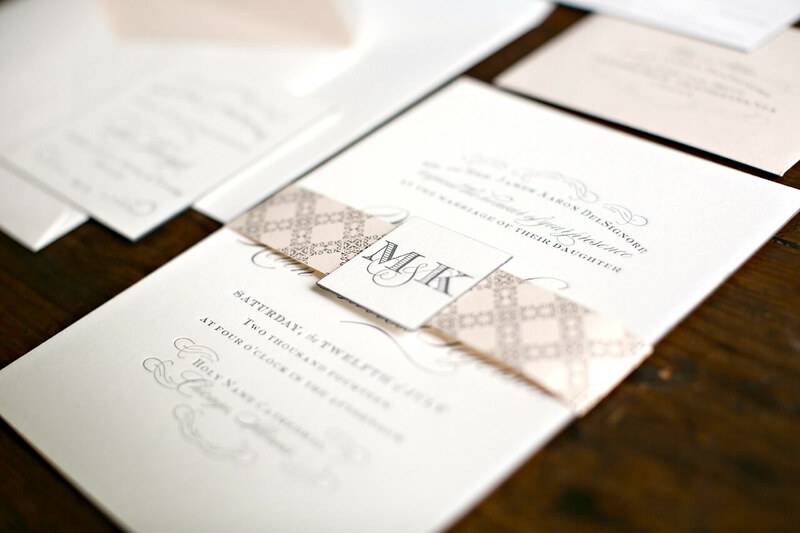 For her wedding invitations, she knew she wanted blush and gray as her colors. 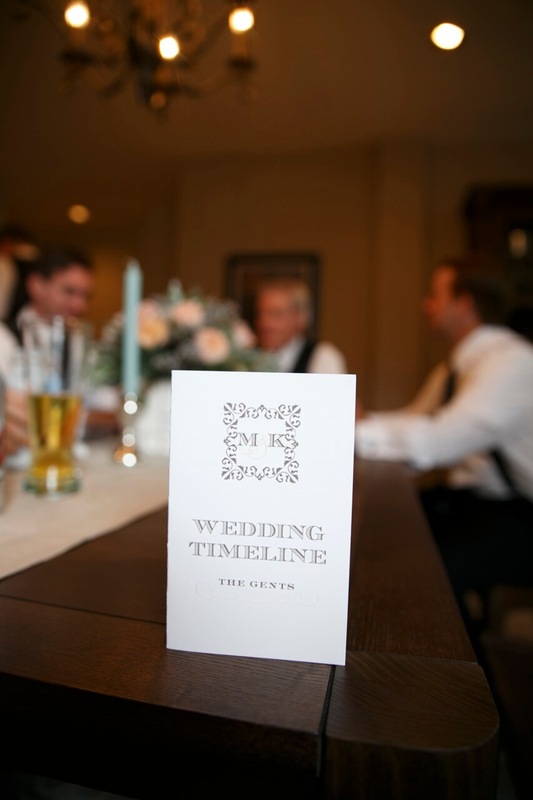 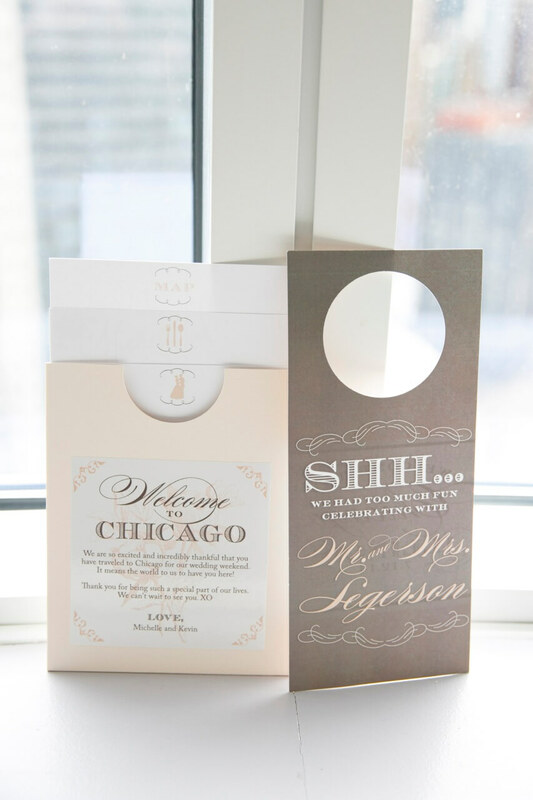 We could not have been more please with how these custom wedding invitations turned out! 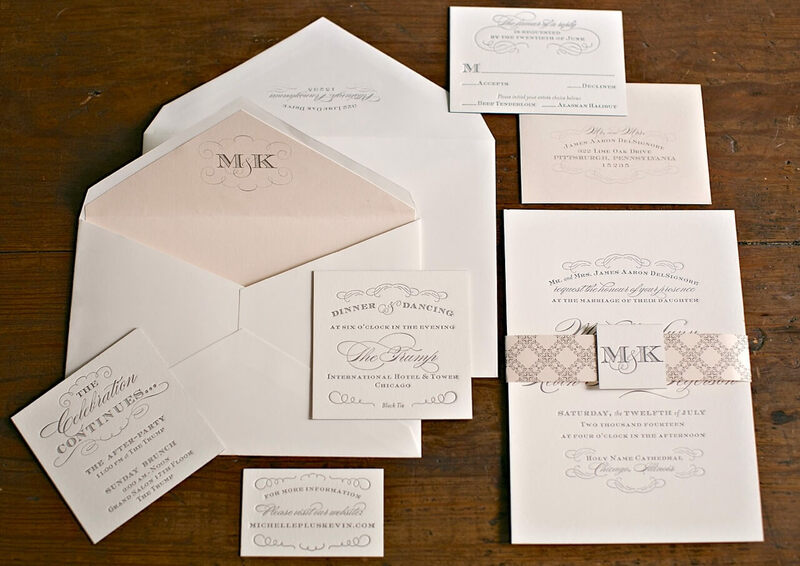 The wedding invitation and all insert cards were edge painted in gray to accentuate the thickness of the 100% cotton stock. 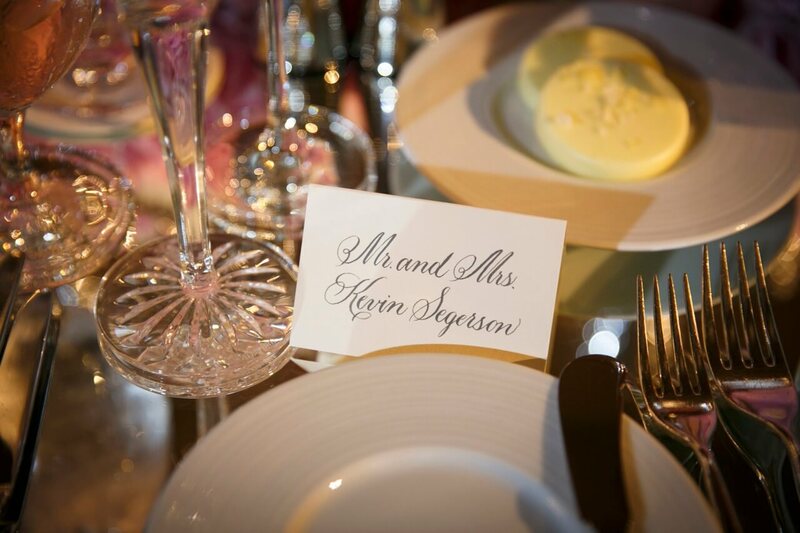 Because of the ornate font we used on a portion of the invitations, we balanced that with a block font for their custom wedding monogram. 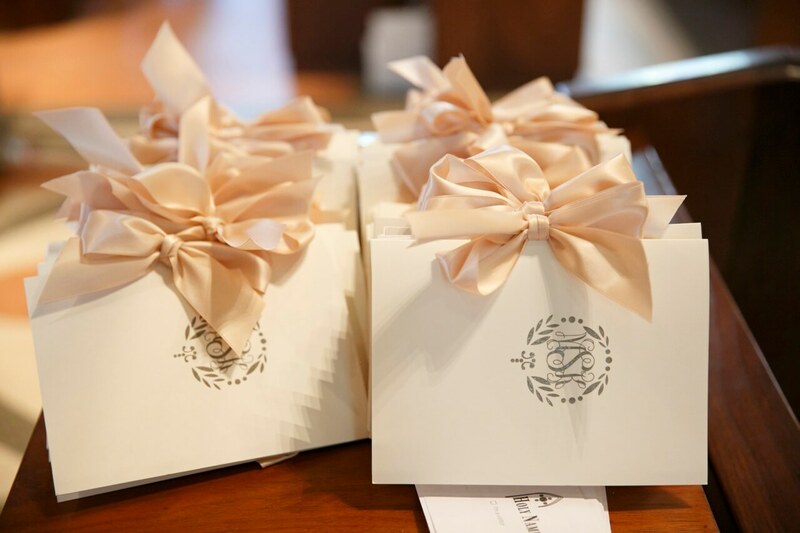 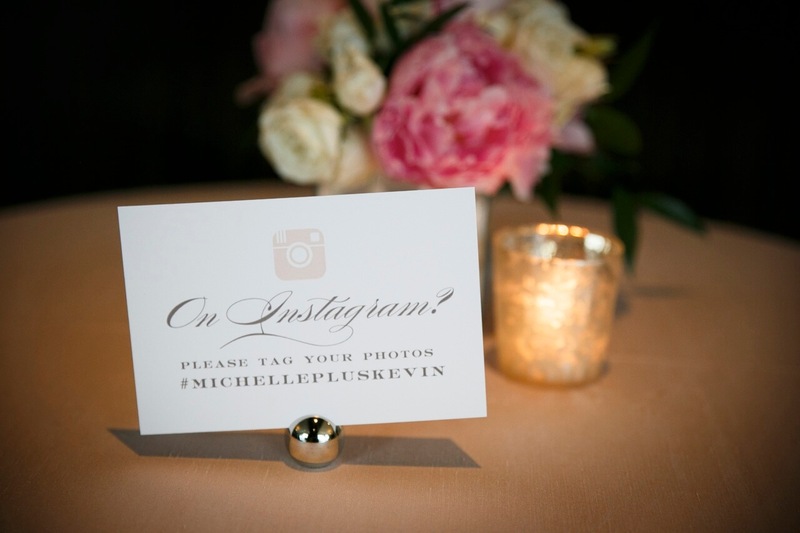 Michelle and Kevin’s Chicago hotel welcome boxes were a hit with the wedding guests. 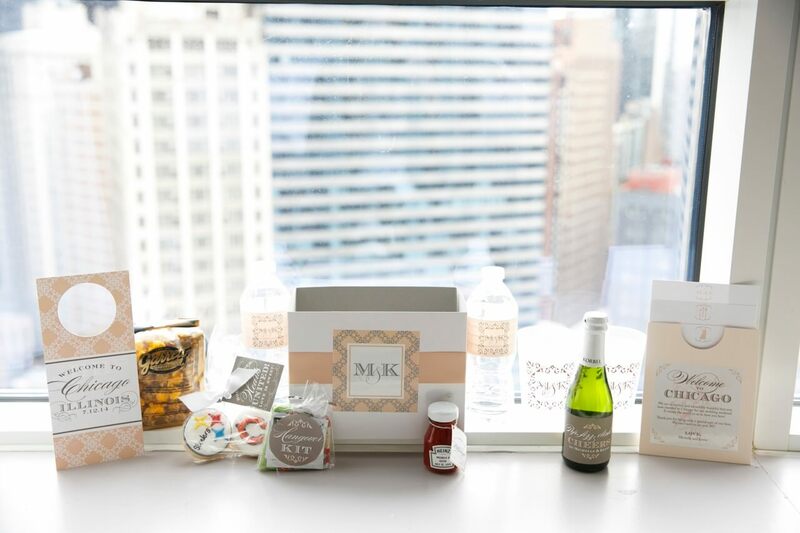 Each wedding welcome box had a hotel door hanger, treats from their hometowns and even a nod to the Chicago Cubs! 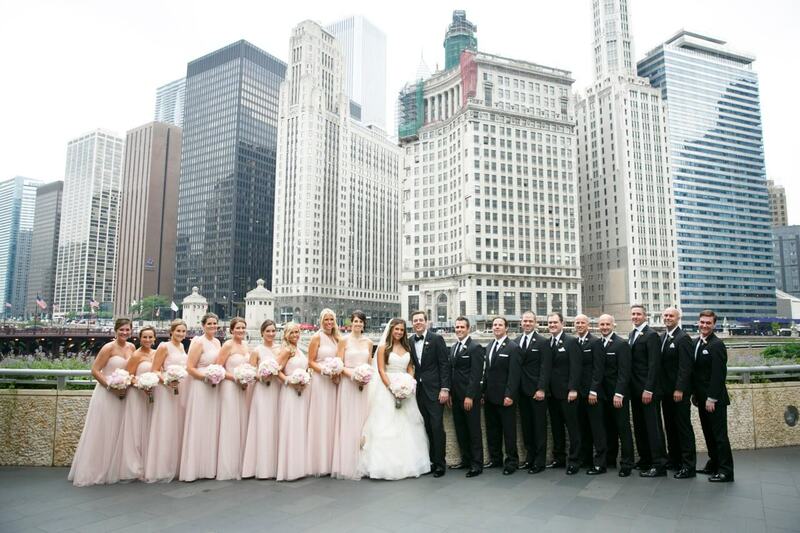 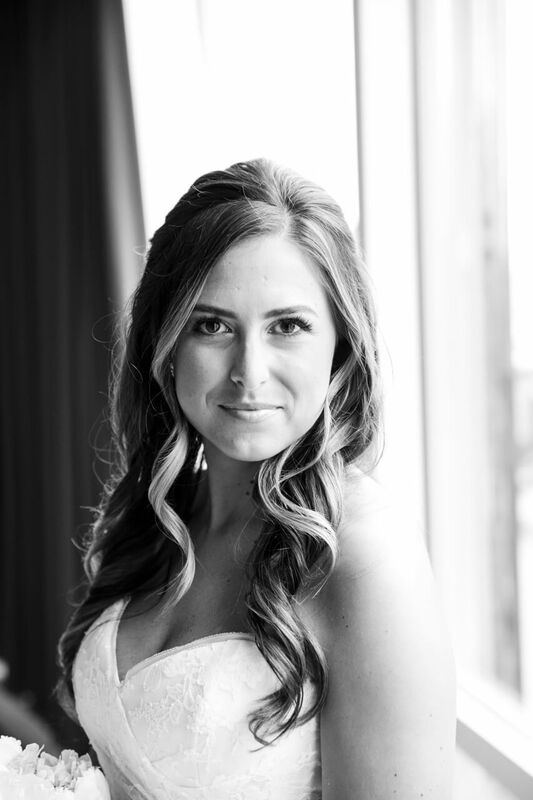 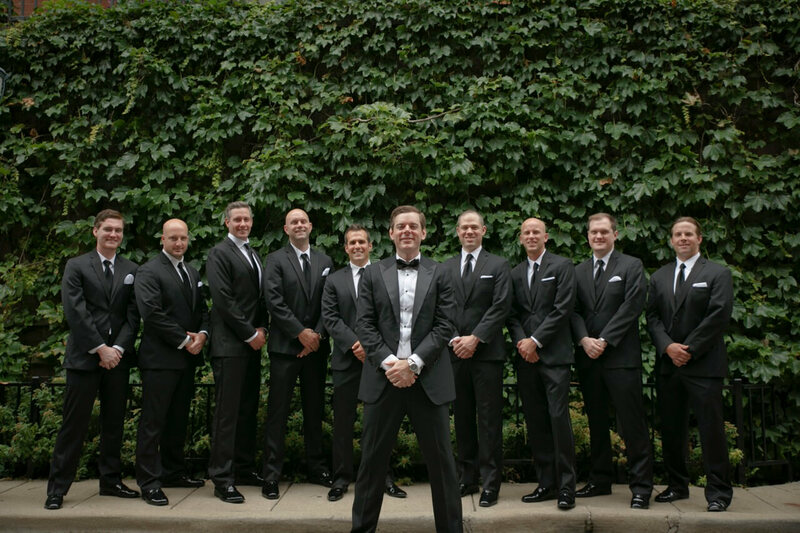 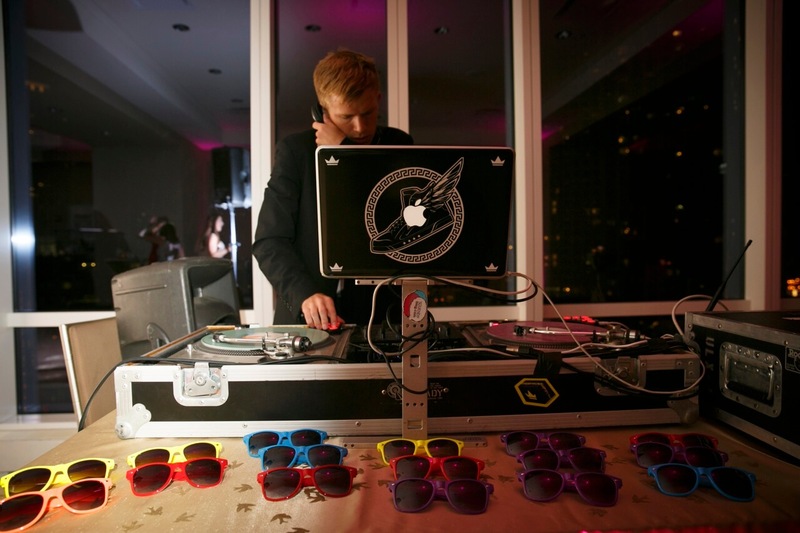 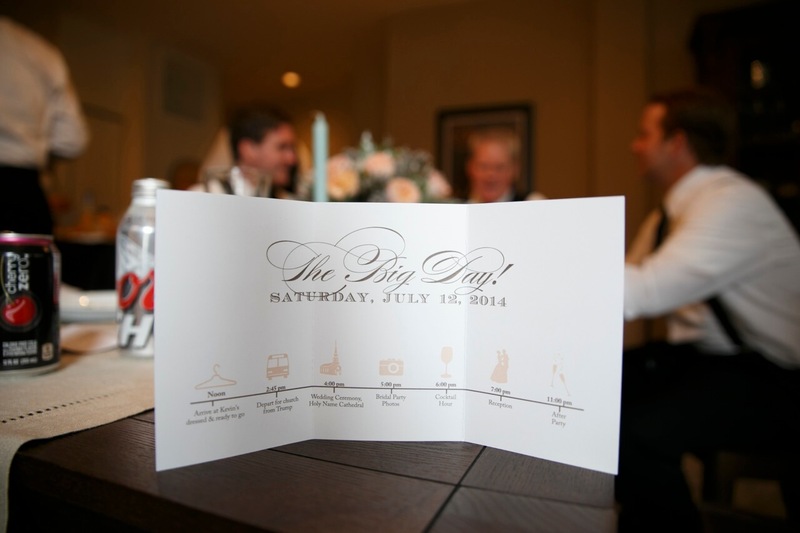 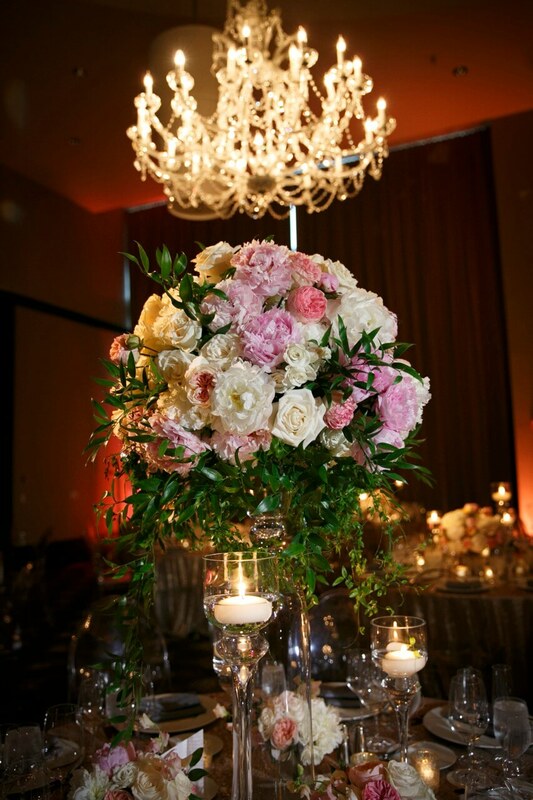 Enjoy this Trump Hotel Chicago wedding!